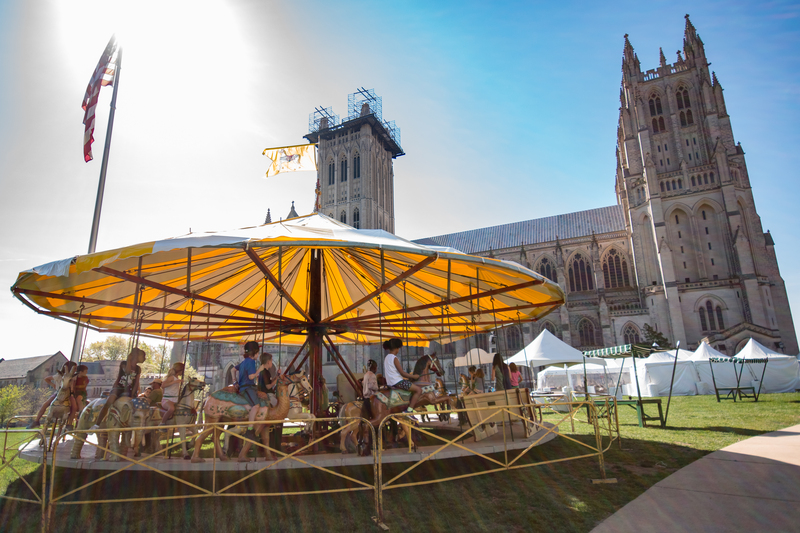 Today was a beautiful (and warm!) 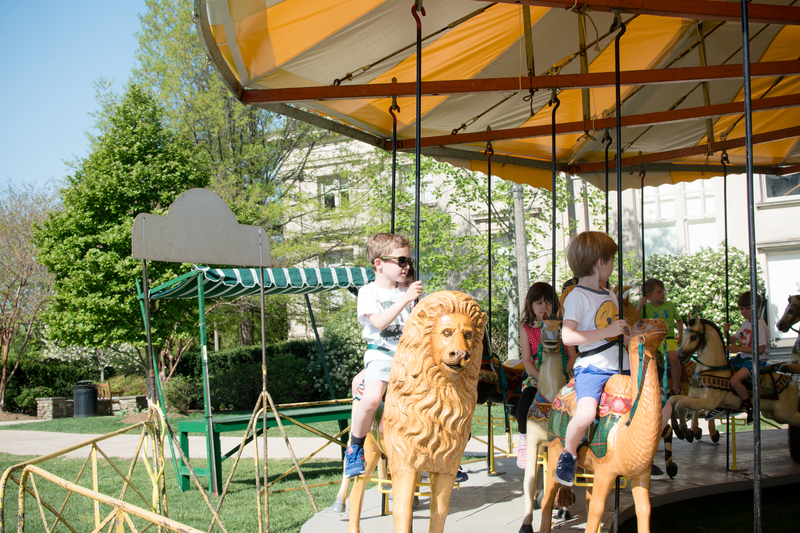 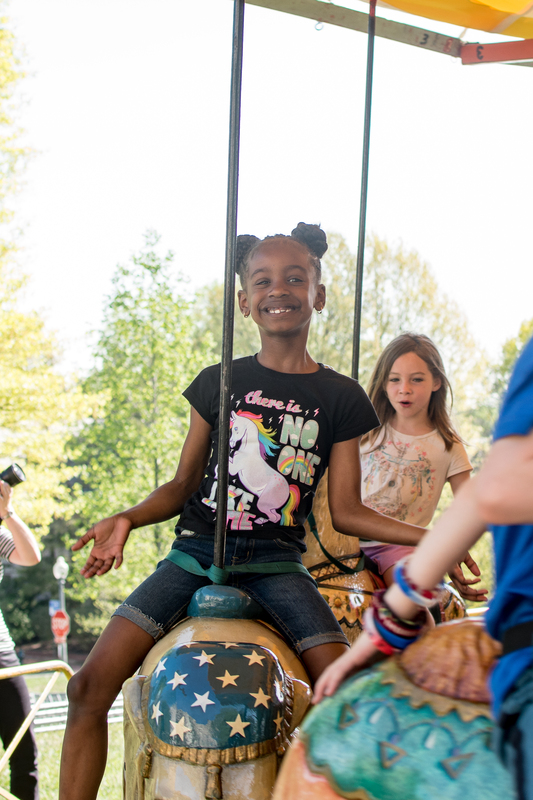 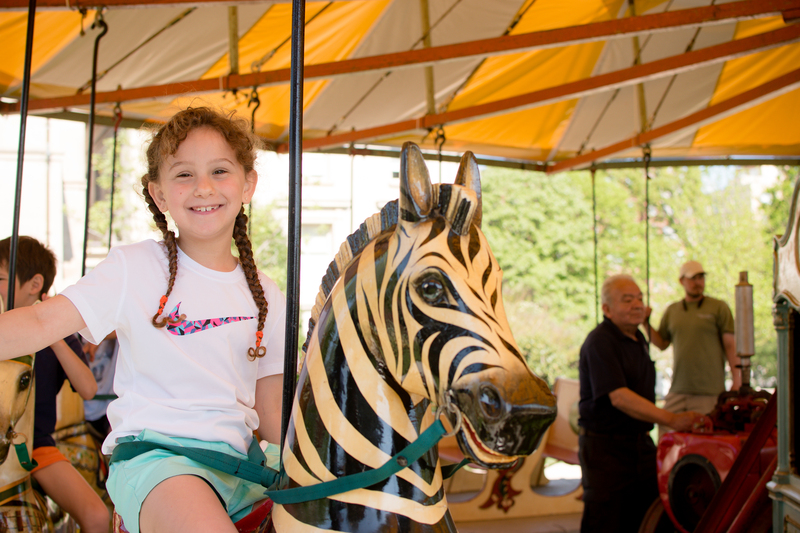 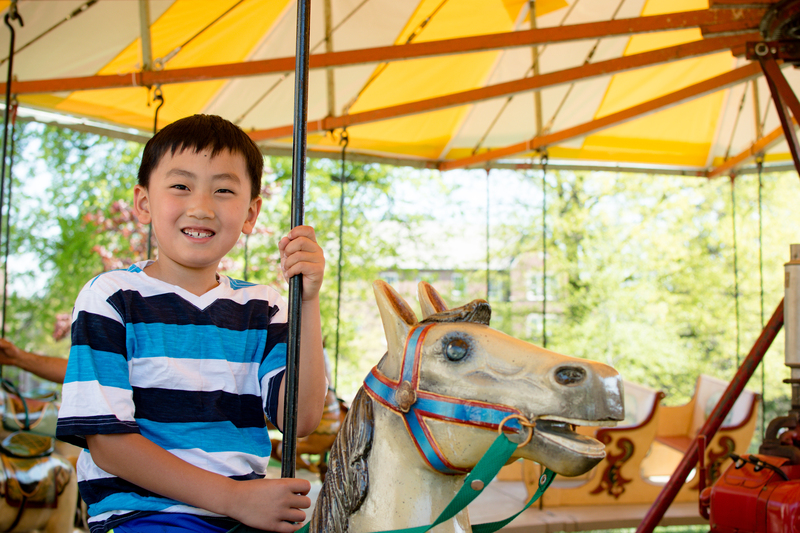 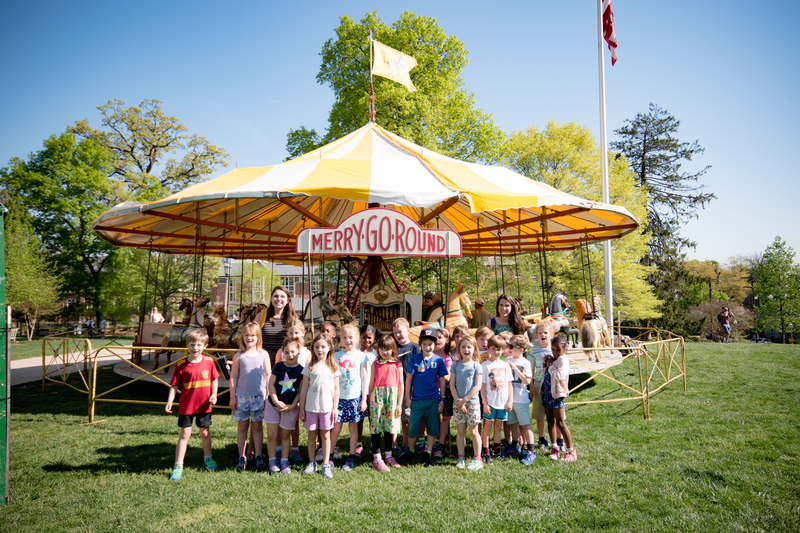 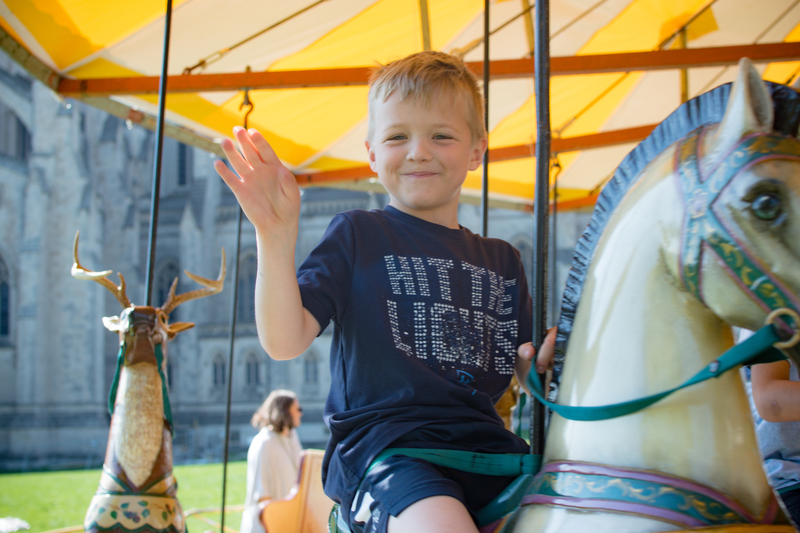 day on the Close, and our first graders enjoyed it with a special sneak peek at the Flower Mart carousel – complete with rides and a lesson about the carousel’s history! 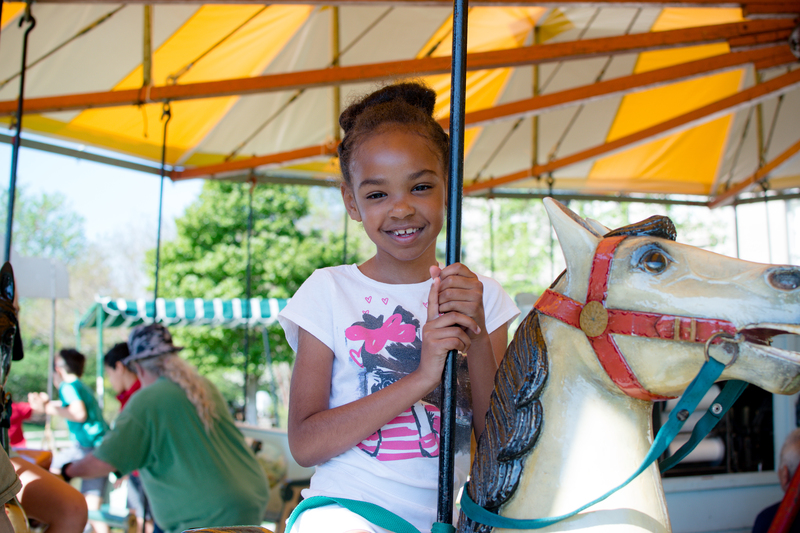 The Flower Mart festival is tomorrow and Saturday, and we hope you can join us. 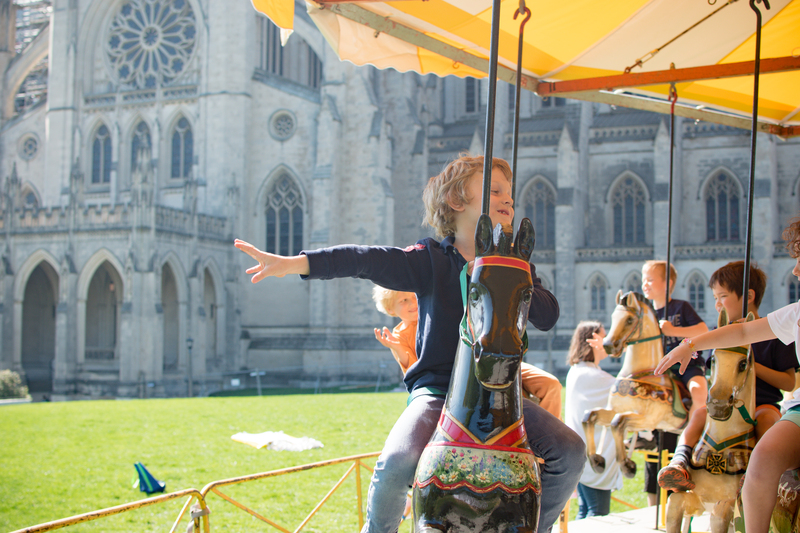 Learn more about this beloved Cathedral tradition here.